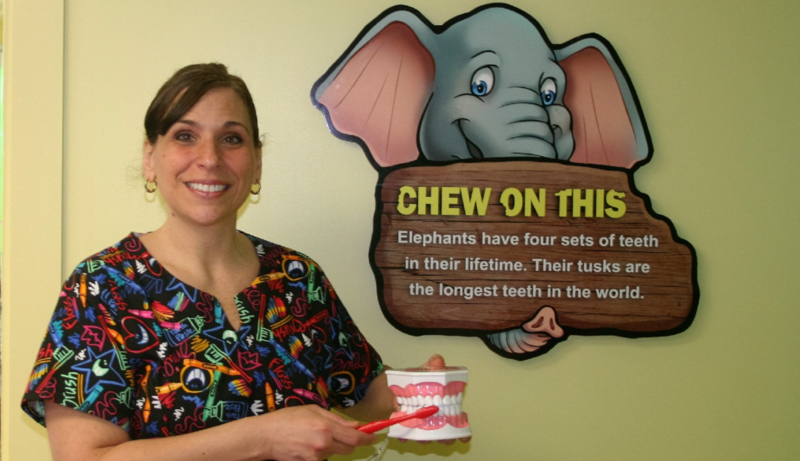 Our hygienist Toni, takes pride in caring for our family of patients as if they were her own. She is a graduate of Fones Dental School and has been in the dental field for 30 years. When Toni is not here at All Kids having fun and making healthy smiles happen, she is at home with her husband, son Sam and their 2 dogs. She enjoys working out, traveling, and volunteering her services to the community.